“Ronaldo had remained committed to Real Madrid over the past nine seasons but he decided to pursue a fresh challenge“ during the summer after Los Blancos gave the green light for the move. Since then, he has made his mark with Juventus with the same level of consistency and this has heightened the “expectations of the Turin“ giants going on to win the Champions League title this term. 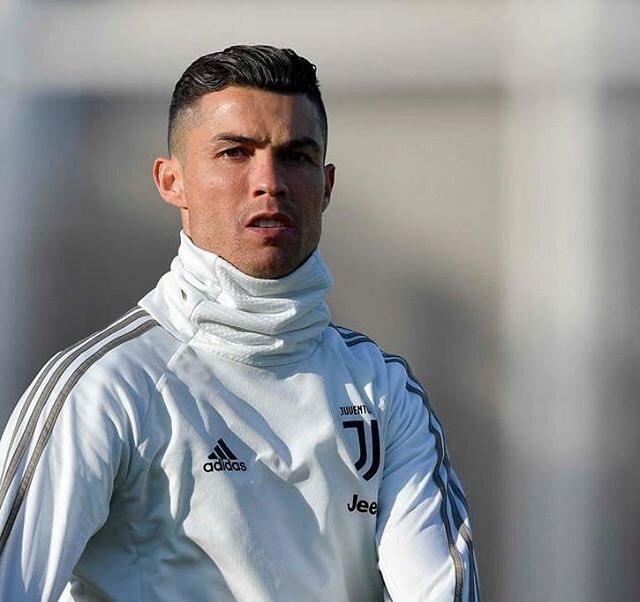 Meanwhile, speaking about the prospect of trophies, Ronaldo has the opportunity to secure his maiden title with the Bianconeri this month when they face Gennaro Gattuso’s AC Milan in the Italian Super Cup. The Turin giants are widely fancied to secure the title against an out-of-form Rossoneri side but they still need to be wary of the attacking threat with Gonzalo Higuain – currently on loan from them – expected to pose the main challenge. The game is scheduled to be played at the King Abdullah Sports City in Saudi Arabia.